In partnership with Valley Waste, Scotia Recycling Ltd. introduced Nova Scotia’s first Styrofoam curbside recycling program in 2014. Not only does this program help to conserve the capacity of landfills by diverting up to 85,000 kilograms of Styrofoam, the product is then recycled and used to manufacture everyday household items such as picture frames, coat hangers, flower pots, window moldings, and CD cases. Although Styrofoam does not weigh a lot, it takes up a lot of room in the landfill as it does not densify as well as other types of waste. The recycling of Styrofoam increases available space in landfills, reduces transportation costs, and creates jobs. Thanks to the Styrofoam curbside recycling program, instead of transporting large amounts of Styrofoam to the landfill, the Styrofoam is collected into cages. Once a cage is full, it is hoisted into a conveyor that feeds to the densifier machine. In this machine, the material is compacted into rectangular blocks and wrapped for shipping.  Scotia Recycling’s most recent load of Styrofoam weighed 15,000 kilograms and was shipped to India, where it will be recycled into picture frames and moldings. Since this program’s inception in 2014, counties such as Pictou, Colchester, and Antigonish have adopted similar Styrofoam recycling programs in their areas. Learn more about this program, and Scotia Recycling’s role, here. Where Can I Get Paper Shredded in Nova Scotia?